Medical Director, Research Services, Regenstrief Institute, Inc.
Dr. Tim Imler is board certified in internal medicine, clinical informatics, and gastroenterology. His clinical interests are general gastroenterology, colorectal cancer screening and surveillance, and quality improvement in endoscopy. Dr. Imler’s research is focused on the use of existing data and emerging technologies to support research and clinical care. Dr. Imler received his medical degree from Case Western Reserve University School of Medicine in Cleveland, Ohio. 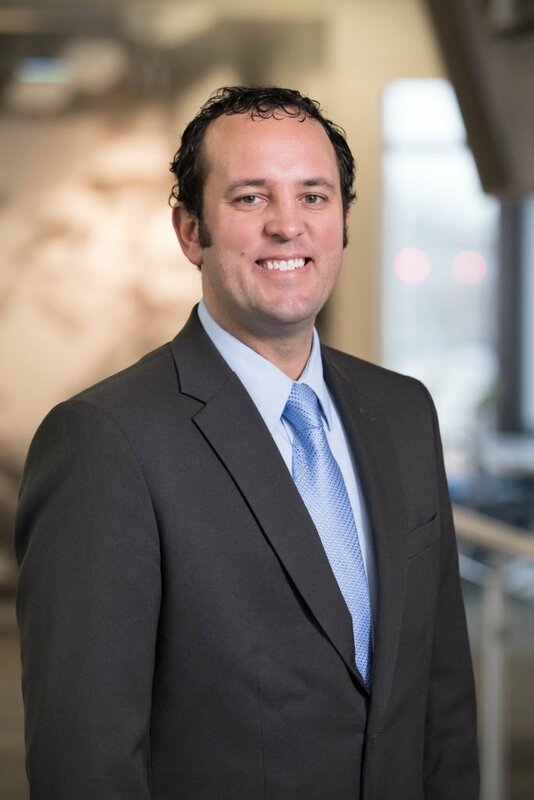 He completed his internal medicine residency, served as chief resident, and completed a GI fellowship at Indiana University School of Medicine. He completed a master’s degree in health informatics from Indiana University and a medical informatics fellowship with the Regenstrief Institute.